My name is Tamara Hughes. 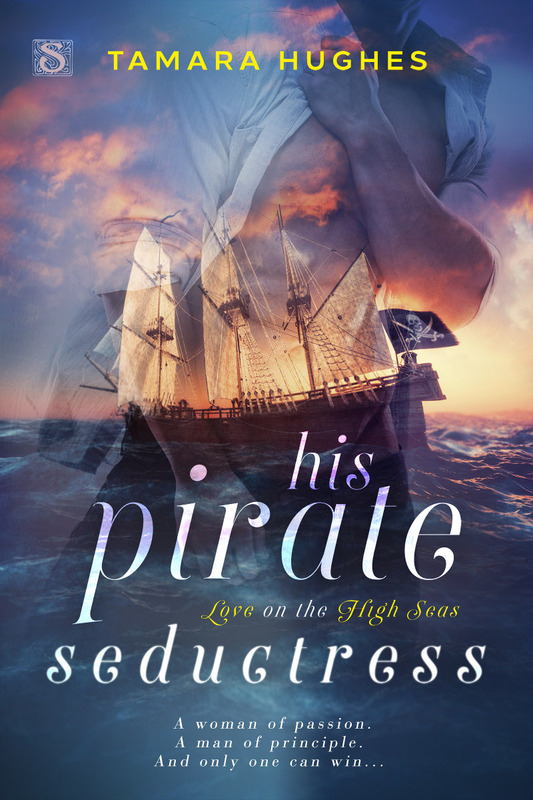 I write out of the ordinary historical romances (American set or pirate) and paranormal romances with unique supernatural situations. My books are fast-paced and action-packed, with lots of humor and romance. Have you ever wondered how easy it is to rip a button-down shirt off someone? I blog about this experiment (complete with a video) and others on Past The Mirror. So excited! 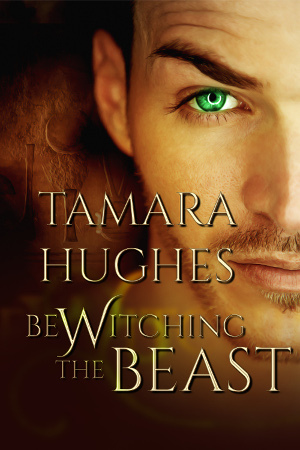 Bewitching The Beast is a finalist in the 2019 Carolyn Readers’ Choice Awards!!! This novel has also received a 5-star review from InD’tale Magazine! To check it out, click here. This book is available as an ebook at Soul Mate Publishing and on Amazon. And it’s also in the Kindle Unlimited program. Print versions are available through Amazon and Barnes&Noble. To read an excerpt from this book, just click here. Stay in the know: To get updates on my latest releases, follow me on my Amazon author page. I’m also on BookBub. If you’re a subscriber there, feel free to follow me on my BookBub author page. And don’t forget to sign up for my newsletter by clicking on subscribe here or in the side bar to keep informed on all my contests and news. I hope you’re having a great day and an amazing week!